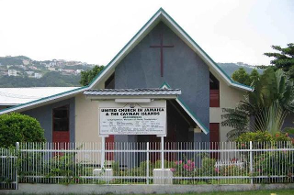 As followers of Christ, the “Meadowbrook United Church exists to glorify God and to live out God’s purpose for salvation by reflecting the unconditional love of God through dynamic Christian worship, mutual care & support, active community engagement and proactive servant leadership, working towards peace and harmony in community”. We are always happy to hear from you. Please get in touch using whichever method is most convenient for you. Copyright 2001-2017 Meadowbrook United Church. All Rights Reserved.